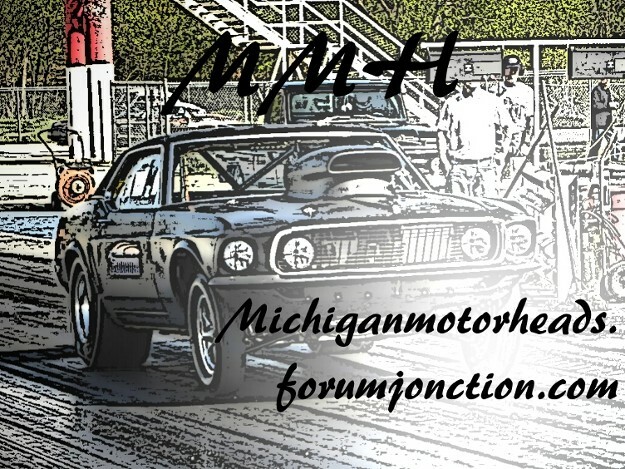 Has anyone been to Lapeer Dragway? I was just there for the first time today, their one pretty small track. They don't really have much of a schedual, there was a very small amount of cars there. I looked them up on google maps to see an aerial shot and its setup is kind of strange. the track gets narrower then the end off the track no sand traps or anything! I think its more of a track like Onondaga, its just enough to have fun and do what you want to. But its mainly for the locals. No ambulance's or safety equipment at all. It reminds me of Milan Dragway when it first started, the tower was small as heck! I can't see it growing anymore, it saddens me to say that I think it will end up closing. I wouldn't mind buying it though.